Just as lighting is important inside your home, lighting outside of your home is equally – if not more important. Exterior lighting can make your home look beautiful and highlight the architectural features in the evening. Aside from aesthetics, safety and security of your home can give you and your guests added security and peace of mind when entering and leaving your home. 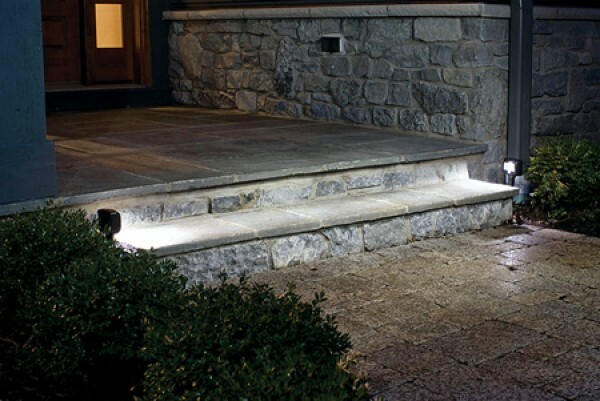 Here are some helpful tips when considering exterior lighting for your walkways, landscaping and home’s exterior. Beautifying with light: From the front entry to your garage and around the perimeter of your home, exterior lighting can help set the tone and ambiance that your home deserves. When beautifying with light take into consideration the height of your home, architectural details, and landscaping amenities that you want to accentuate. If you need inspiration or guidance, consider asking a landscape architect or exterior lighting specialist to help plan out the lighting. They can help you find a unique design, as well as green alternatives to help save energy. Choose lighting for safety: While beautiful, exterior lighting can help light up dark areas from the front of your home to the front entry, as well as avoid tripping hazards, like steps and walkway challenges. 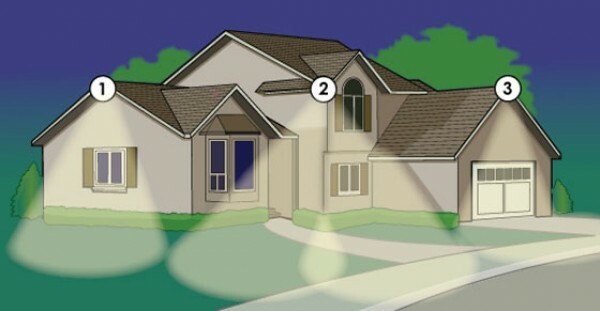 When choosing safety lighting, walk around your home at dusk, right before the sun will set. Take note of what areas need additional lighting. There are numerous varieties of lanterns to align your sidewalk, and integral sidewalk and stair lighting to match your home’s exterior design. If you have added exterior features like a swimming pool, exterior porch or entertaining space, ensure these areas are well lit as well. Security of your home is priority: Another important factor is your home staying secure and safe from intruders and animals. Good lighting around the entire perimeter of your home can be a deterrent in itself. Opt for lighting that looks beautiful, but also throws light a good distance away from your home. 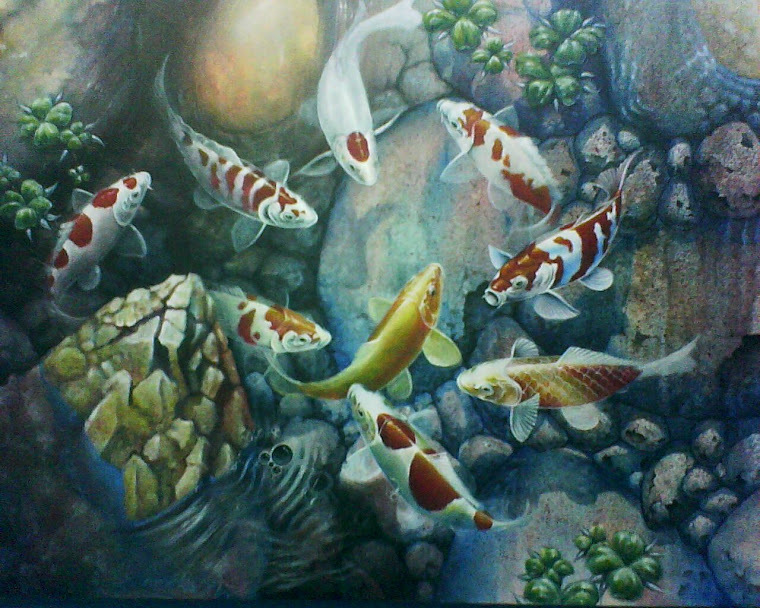 This will help illuminate dark areas, and aid your vision to see outside from inside your home. If you have a large property, flood lights installed on the corners of your home will help throw light further than average wall sconces on the exterior of your home. Check with a lighting professional for guidance in selecting the right fixture for your size of property. Have an exterior lighting plan: Many home owners that install exterior lighting like to do the job themselves. When armed with the proper information that is good, but make sure you have an idea and a plan. Layout lights so that your home has overlapping paths of light for walkways and the perimeter of your entire home. Ensure you know how to install lighting and if you need guidance seek a professional’s assistance. 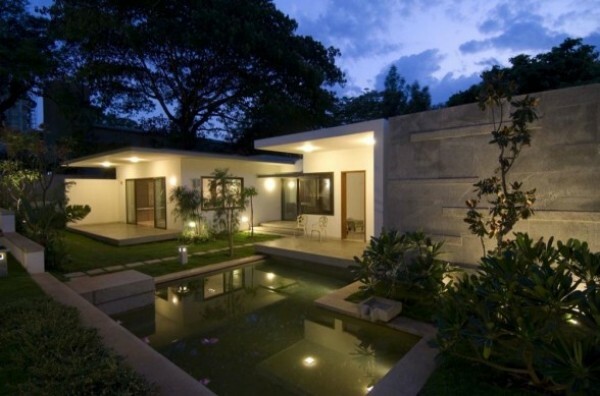 Your exterior home can look as beautiful as the interiors, and be as safe too, with the addition of exterior lighting. Take these tips into consideration to provide added safety for people walking and added security to deter intruders. Determine how many lights you will need in advance before you start installing. 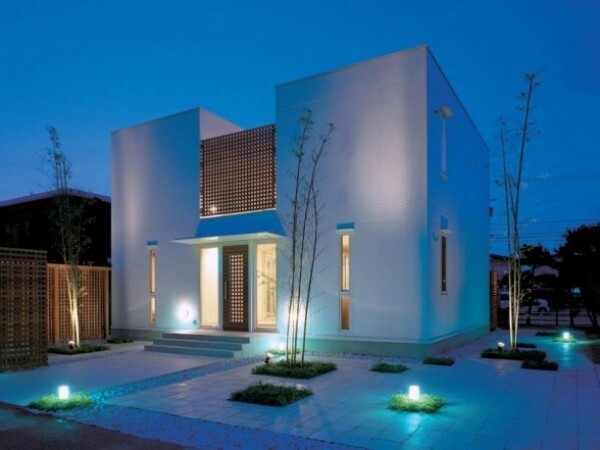 Often times, home owners don’t take into account adjacent street lighting or neighboring houses, and other external factors that may cast light onto their property as well. Enjoy how your home looks and welcome guests safely with exterior lighting.